The feature, which is already available in North America, becomes effective immediately for Netflix users that have been with the service for at least one month. The bar shows thumbnails of the newest content, allowing viewers to get quick and easy access to the latest movies that become available in their market. The ‘Recently Added’ bar has arrived on the Netflix Web-based player, as well as all other streaming platforms – which includes games consoles, tablets and phones. The feature comes at a great time for Latin America users, who are poised to see the site’s content library increase significantly. Netflix beefed up its archives, which had been criticised for looking a little slim in Latin America, after signing a content deal with regional indie distributor Telefilms last week. A partnership with Fox, signed in May, will see more new content arrive for users in the region from next month. 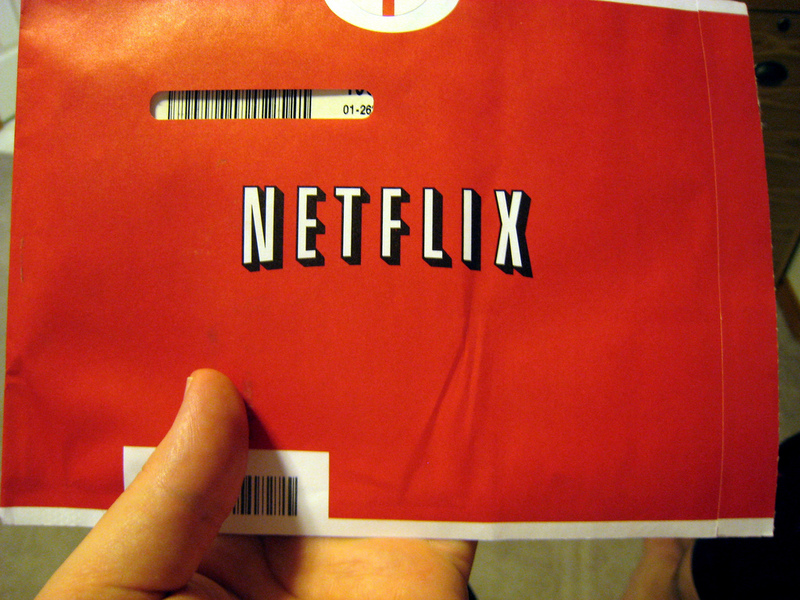 After what seemed like a long wait, Netflix finally launched in the UK in January. The improvement of new title discovery comes with Amazon-owned rival LoveFilm continuing to compete strongly, with its latest move the introduction of an HD streaming service last month. Netflix is constantly making changes to its user experience, and the Web-based player was updated in May, before significant changes were made the iOS app last month.